I interview Winston Marsh at his home in Melbourne, Australia. ‘Winno’ as he is known uses the word fantastic a great deal like I do. This is a must listen interview which is full of more than 21 tips, techniques and ideas to catapult you into a flying start in 2018. We were both trained on a diet of sales and marketing which has no room for negativity. What’s the difference between a pig and a hen? 80% of people are not committed! Why would the client choose you? The difference between USA, Australian and UK negotiators? Why listen, decide and take action works. When to use a phone, and use it for what it was invented for! Use an information vacuum cleaner to distill information for you! What happened to scare Winston when he went to speak in a prison! 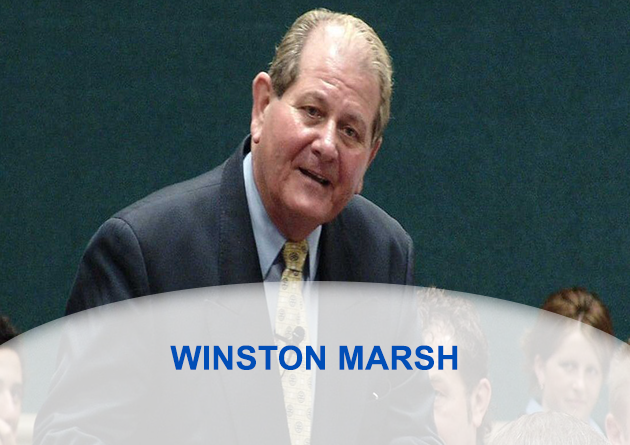 21 minutes of ideas from Australia where #winstonmarsh explains to people in the UK, how Australia and Britain differ. In fact his use of language shows how more reserved we #brits are.